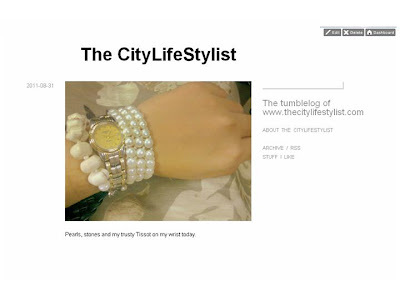 Drop by The CityLifeStylist on Tumblr for short, quick fashion and lifestyle updates and little things that catch my eye. 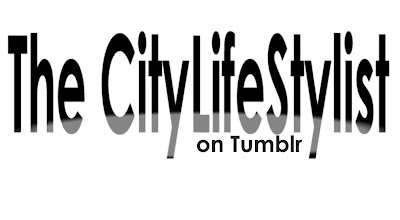 I'll still be updating this blog, though! Look at the tumblelog as a notepad-slash-inspiration board--a supplement, if you will.